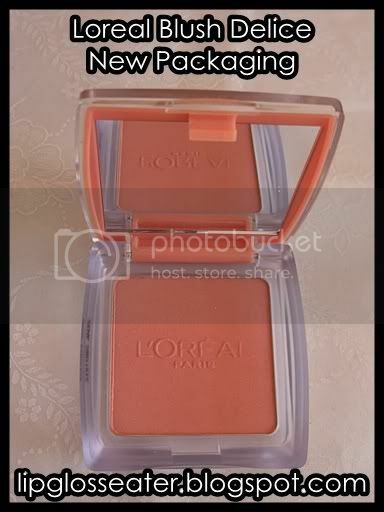 Blush Delice is a sheer, soft-powder blush infused with Vitamin C that will give your cheeks a healthy, radiant glow! 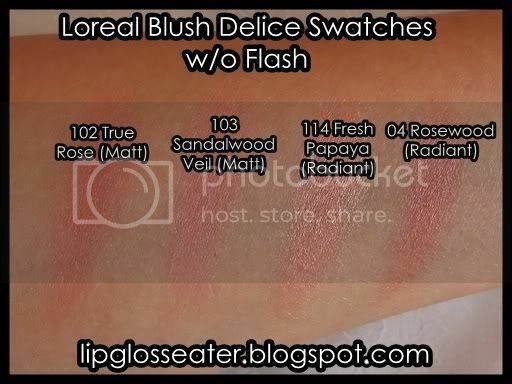 With 5 all-natural shades to choose from, Blush Dlice goes on smoothly, blends easily, and allows buildable coverage so YOU can decide how much to glow! 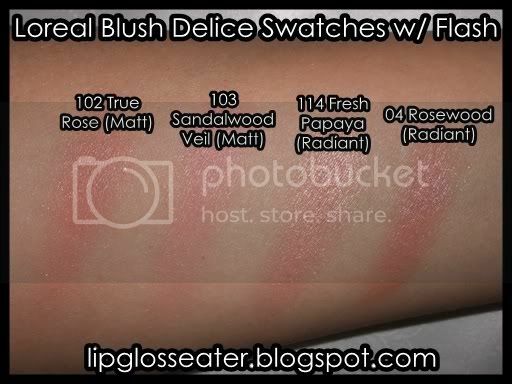 Pigmentation wise they go on sheer, but are definitely buildable. 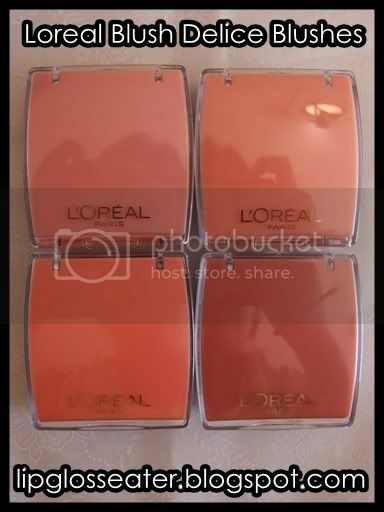 Two swipes is all i need (one for the shimmery ones) to achieve a natural flush!! 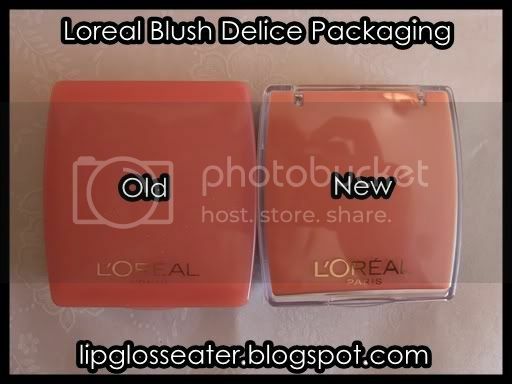 The new packaging almost similar to the old one except the new one has this plastic reflective cover which looks more appealing than the old one. Both packaging has a built in mirror, which is great! I however, prefer the old packaging as the new one is soooo difficult to open!! i had to stick my nail in between the clasp to pry it open! Grrr! 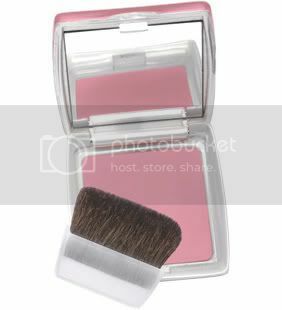 These blushes come with a brush also! These blushes last the whole day despite being powder blushes!! 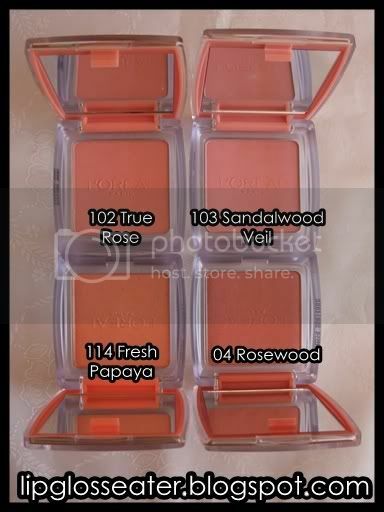 These are excellent drug store blushes that works beautifully without breaking the bank! Gripes: The bad packaging, limited shades! 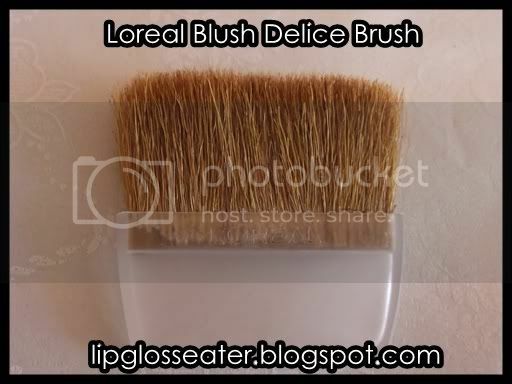 Repurchase: I would if i ever run out!